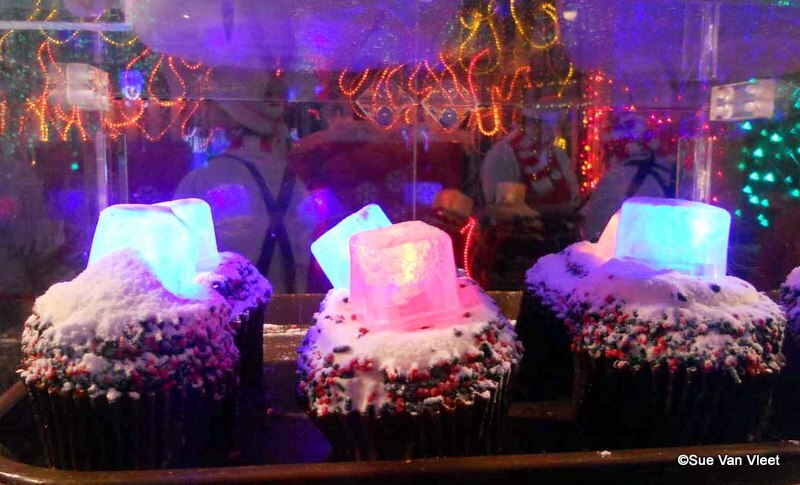 With the holidays underway at the Disney parks and resorts, we’re gathering lots of goodies to share with you. From Snowman cupcakes to Ice Cube cupcakes (wow!) to seasonal beverages, we’re getting in the spirit of the season! Busy week? Let’s catch up on the news! Disney World’s Gingerbread displays are emerging this week! New Thanksgiving meals announced in Walt Disney World! Disney’s partnering with charity to help end Child Hunger, and they’re doing it in some very interesting ways! Disney Dining Plan credits now being accepted at the Disney World Boardwalk Pizza Window. 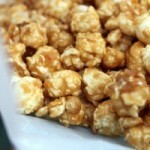 New recipe request form at Disneyland! Sleepy Hollow in Disney World’s Magic Kingdom has changed its menu, and added some delicious new waffle sandwiches! Do you crave more news? 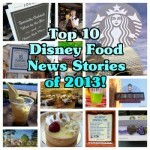 Check out our Disney News Pin Board, where Disney Food News is updated on a regular basis! Coming Soon! Give the Gift of Delicious Planning This Year with DFB Guide Gift Certificates! 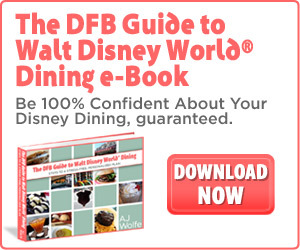 Our popular Disney Food Blog Guide to Walt Disney World Dining, DFB Mini-Guide to Magic Kingdom Snacks, and upcoming DFB Dining Adventures e-Books make great gifts for friends or family members planning a trip to Walt Disney World! Very soon, you’ll be able to purchase gift certificates to share the books with your friends and relatives this holiday season! Stay tuned this week to find out how! The best part? You’ll be able to take advantage of our individual e-Book Holiday Discounts, or purchase all of our e-Books and receive our e-Book Bundle Discount! Friends don’t let friends go to Disney World unprepared. 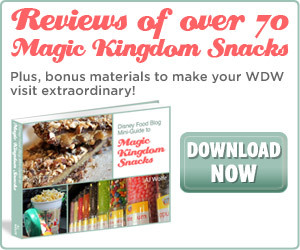 These e-books will ensure that your loved ones will get the biggest bang for their dining buck in Walt Disney World! More info on this great gift idea will be available later this week! PopCenturySite.com takes a refreshing break at the Petals Pool Bar. 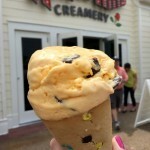 WESH.com reveals the top 5 WDW foodie fantasies provided by yours truly! Walt Disney World for Grown-Ups takes us to the Territory Lounge at the Wilderness Lounge. And don’t forget that WDW for Grownups has an awesome Muppets Giveaway this week! 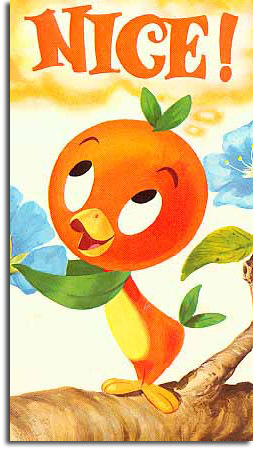 Progress City, U.S.A. reminisces about the adorable Little Orange Bird. His citrus-y presence is missed in Adventureland! All Ears reviews the Best of Bocuse Dinner at the Epcot Food and Wine Festival. 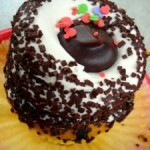 Main Street Gazette reviews the White Chocolate Elephant Cupcake at Kusafari Coffee Shop & Bakery in the Animal Kingdom. It’s a cupcake and lollipop in one! The Sweet Adventures of Sugarbelle masters the Jedi Art of baking Star Wars cookies. 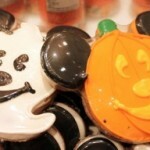 All Fare’s Food Blog shows us how to make Mickey Mouse cake pops. Adorable-ness!